New Toys, Springfield, Parties and More! It Was A Good Week. This has been a busy week for me — busier than usual in fact! I was booked by the United Congress of Religious and Community Organizations to do a day trip to Springfield, Illinois and photograph the convergence of several community organizations at the state capitol pushing for human rights bills that are now in the house. It was also neat because the cover of the policy guide they produced featured my photography. 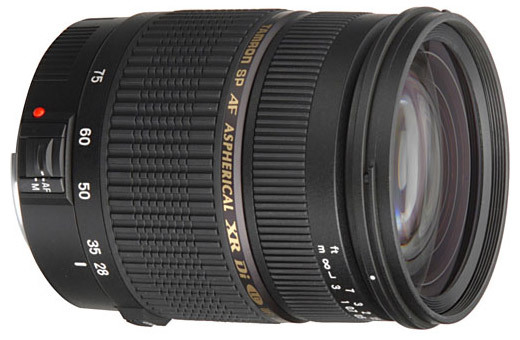 I was also able to buy a new lens this week, the Tamron AF 28-75mm f/2.8. I’ve only been shooting with it for a week now, but I must say I really enjoy having something other than my 50mm f/1.8 available for low-light shooting. I’m still editing photos from the Springfield trip, but I’ll post a few shots from that trip soon. I also got a smaller, sling-style camera bag – this should make it easier for me to carry my camera for events or just for random photowalks – now if I could only fit my netbook into the bag I’d be unstoppable! lol. I also spent a good deal of time over the last few weeks making arrangements for an Arts Ministry Volunteer Celebration at my church. It’s the first annual event for the newly forming umbrella of the Arts Ministry. One of the first things that attracted me to my church was the arts – I was inspired to no end from day one! I often tell people that I came home and re-branded my business after my first visit to the church! Anyway, the Celebration was a hit! Over 100 people came, ate what seemed like an endless supply of Pizza, and got to know interesting facts about one another through an ice breaker my mom helped create for the event. We had more planned (like a video, presentations, etc…) but as with many things with life, not everything worked out the way we planned. I was happy that I was able to slow-down and enjoy the moment not continually running around trying to pull things together. It just worked I’m thankful for that! This weekend also served as the Launch of our B-1 campaign. 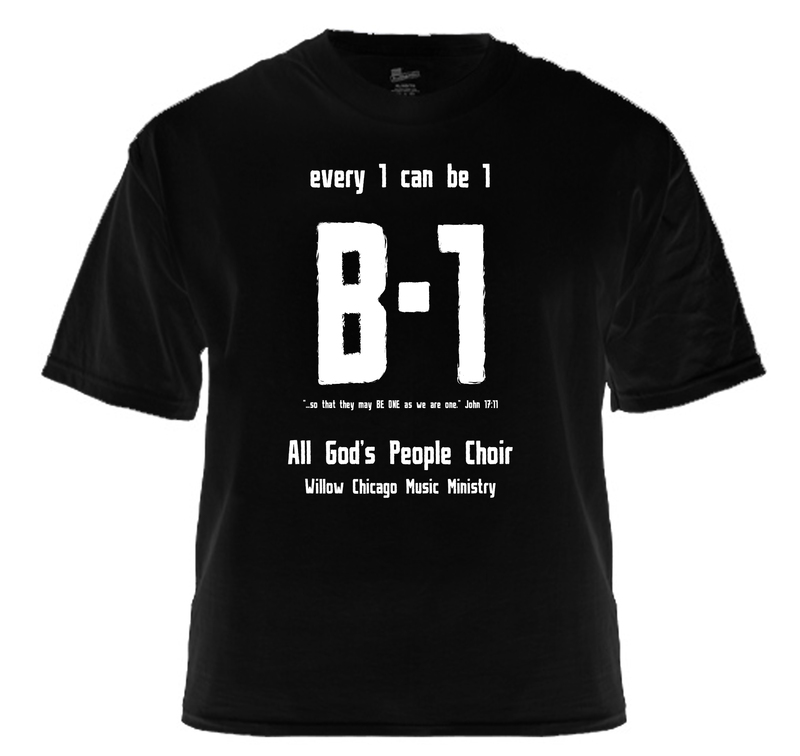 B-1 is the rallying cry of our Arts Ministry. Jesus prays in John 17:11(b) says “… so that they may all BE ONE as we are one”. It’s our prayer and endeavor to take this to heart in how we grow in our intentional efforts to include more people and empower them to serve with their arts gifts. I almost had a misty eyed moment as I saw more than 50 people standing on stage this Sunday wearing the tee-shirts I designed to promote this campaign. I don’t know, it’s just something that started off as a small and fun idea and now has grown into something with limitless possibilities and outcomes. I’m just excited.